There is no time like the holiday season to get together and make memories with family and friends. 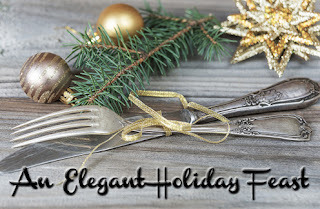 Nothing brings people together quite like an elegant meal featuring a standout main dish – an exceptionally prepared entree that pays true homage to the season and all that you celebrate. This focal point dish should not only look delightful, but needs to also be a masterful presentation of mouthwatering flavor to keep your loved ones gathered around the table. Creating this perfect dish begins with choosing a premium cut of meat. Take the guesswork out of this year’s meal with a selection from Omaha Steaks, a leading provider of premium beef and gourmet foods. 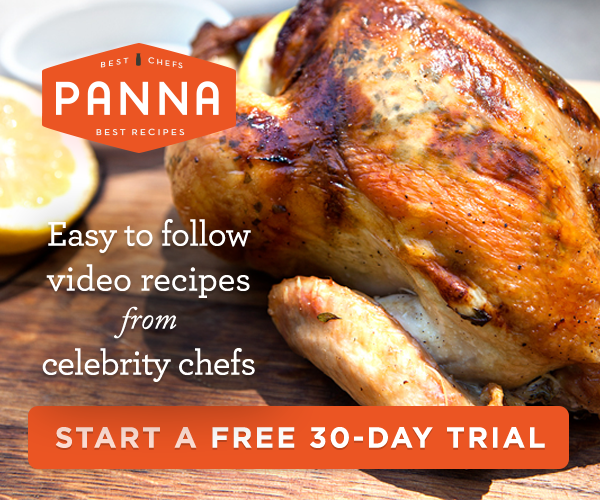 You can select the right cut of meat, flash-frozen to capture freshness and flavor at its peak, from the comfort of your home and have it delivered directly to your door. This year, when the holiday feast is over, reach for the leftovers to whip up a flavorful meal that will let your taste buds celebrate all over again. 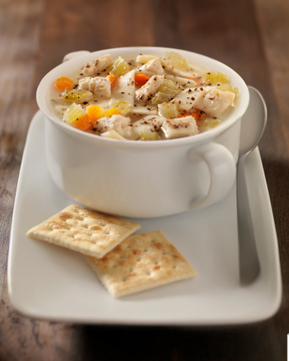 For example, leftover turkey can be re-purposed into other classic, seasonal entrees, like a turkey melt or a warm, flavorful soup. Satisfy the sweet tooth of all your guests with a sweet glaze on a juicy ham, another flavorful option to be the centerpiece of a holiday celebration. With Apricot Ham Glaze or Cranberry Orange Ham Glaze, you'll know that you're bringing the best flavor out of a premium, delightful ham, and pleasing the palates of those around the dinner table. 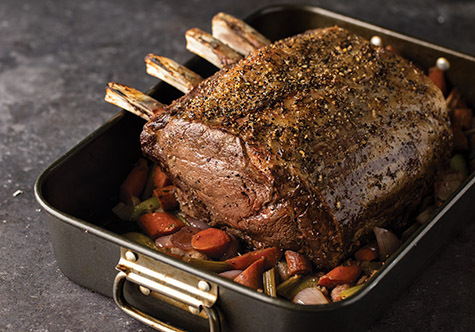 Invite elegance to your holiday table with this recipe for a succulent prime rib roast and find more inspiration at omahasteaks.com. 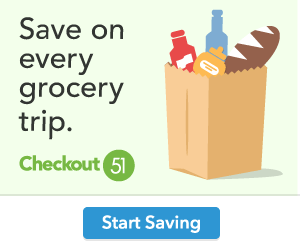 Thaw roast completely (3-4 days for 6-pound roast) in refrigerator before cooking. Heat oven to 250° F. Remove roast from packaging and pat dry with clean paper towels. Coat outside of roast with olive oil and liberally season with rub. Place carrots, celery and onion in even layer on bottom of large roasting pan to catch beef drippings. Place roast in roasting pan on elevated wire rack. Sprinkle any leftover rub on roast to ensure generous coating. Roast until roast reaches an internal temperature of 125° F (for medium-rare), approximately 3 hours for 6-pound roast. Remove roast from oven and let rest 20-30 minutes. Meanwhile, heat broiler to high, with rack positioned for roast to sit about 4 inches from heating element. After roast has rested, place in oven under broiler, fat side up, about 5 minutes to brown roast. Remove pan from oven. Remove wire rack with roast from pan and place on carving board. Skim fat from pan, if necessary. Place pan on top of stove over two burners set on high heat. Add wine to pan drippings and cook over high heat until reduced by half, releasing drippings on bottom of pan with wooden spoon or whisk. Add beef broth and cook until reduced by half again. Whisk or stir in rosemary and thyme. Strain out vegetables and pour au jus into serving vessel. Slice roast and serve with au jus. Heat heavy skillet over medium heat. Spread one side of each bread slice with butter. Spread other side of each slice with pesto. Place 2 bread slices in skillet, butter side down. 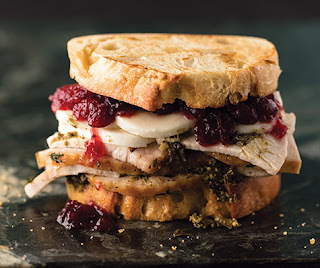 Top each with cranberry sauce, turkey, cheese and remaining slices of bread, butter side up. Cook, turning once, 6-8 minutes, or until golden brown and cheese is melted. Add onion, celery, carrots and rub. Cook 5 minutes until onions are softened, stirring occasionally. Stir in chicken broth and noodles. Bring to boil. Reduce heat; cover and simmer 10 minutes until noodles are tender. Stir in turkey; cook 2 minutes until heated through. Place all ingredients in small saucepan over low heat. Simmer 5 minutes, then serve.